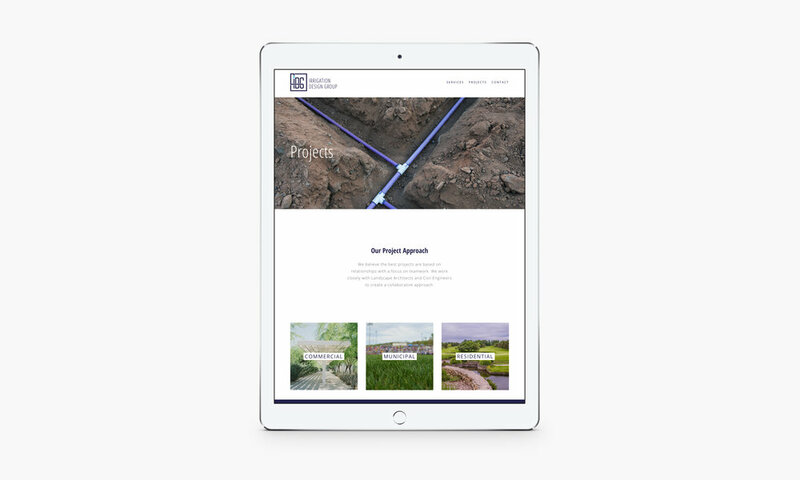 When a close family friend asked about creating a logo for his refreshed irrigation design business, I was eager and happy to help. Partly because I knew I'd have fun with design elements like water and piping, and partly because he's the kind of friend who lets you have your wedding at his home, and drives you to urgent care when you nearly cut your fingers off making tacos. You know, the kind of friend who's always there to help you out and so OF COURSE you want to design branding for them. 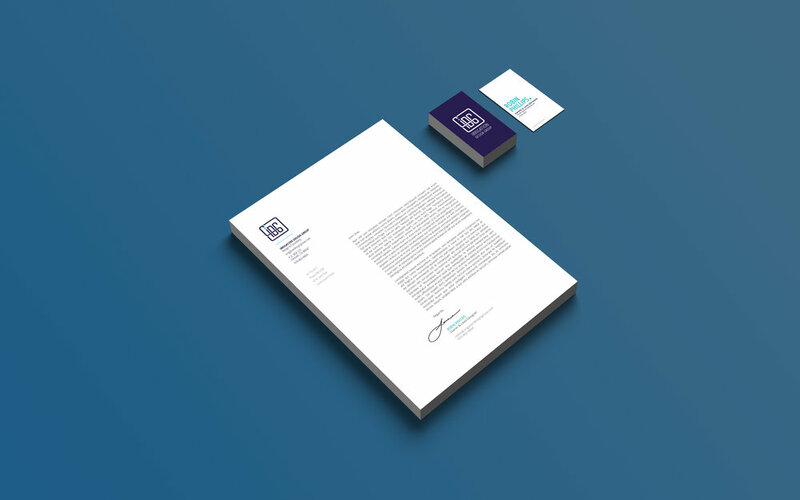 This logo project was of the welcomed kind—the kind where my initial sketches came easily and in plenty, and the selected concept was smoothly translated into the final design. Kiddos, listen to your design teachers about sketching, and then sketching some more. As painful as it can be, they're totally right.